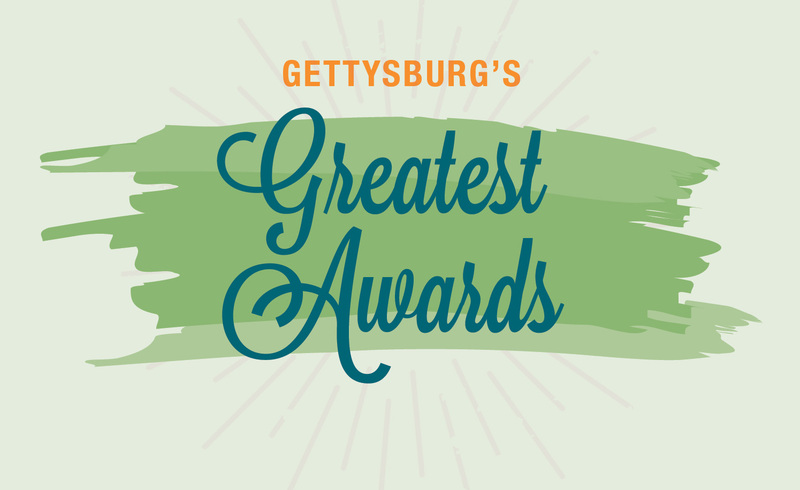 Each year, we look forward to seeing your votes for Gettysburg’s Greatest. We received hundreds of ballots in 42 categories, including a few newbies this year: Brewery/Distillery, Happy Hour, Burger, Ice Cream, Charity, Dentist, Electrician, Plumber, Carpenter, Venue, and Band. Learn about the people, establishments, and services deemed the best of the best in Adams County.